Lots of information like Email Conversations, Email addresses, Chat Records, Web-pages, URL, user names, searched item in search engine etc. can be found in RAM. I have also found Email Conversations and URL from the past. 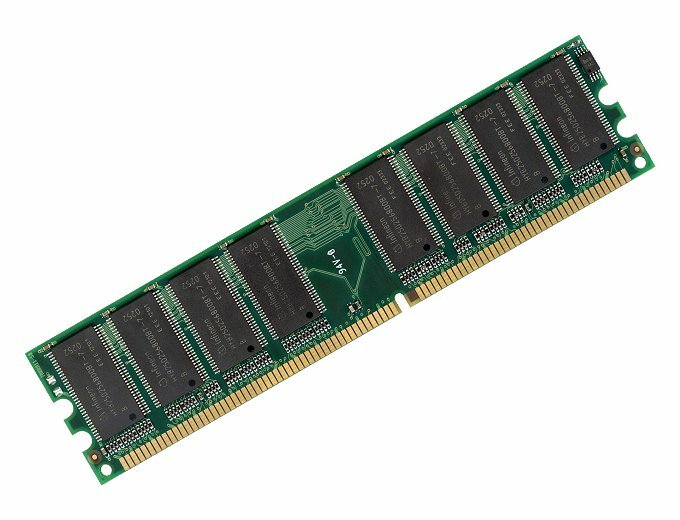 This article discusses about basic techniques which can be used to dump and analyze the RAM. There are many different methods like using Hardware devices, crash dumps and using software for dumping the Physical Memory(RAM). But in this post , I will discuss the software method for acquisition of physical memory using command line tool MDD(Memory DD) . You can download MDD tool from this link. .
Open command prompt. Enter mdd_1.3.exe -h to view all the options available. D:\RamDump.img is the path and file name for the image. Now, we have successfully dumped the physical memory to a file. If this file is a crash dump file then we can easily analyze this file with window debugger. But this file is not a crash dump file format so I will show one of the basic techniques to analyze the RAM is to search for useful strings. So, now we will extract all the strings from this image and save the strings into another file using Strings utility from Sysinternals. You can download this tool from this link. Now you can use any text-editor to view and search the contents of Output.txt , I prefer to use Notepad++. You can search for string like “www.”, “@”, “?q=”(for search query) etc. to find some useful info about the person using that computer. I have find lots of email-conversation, email-addresse,URL from my PC. You can also try this out and post your comments. Thanks for the analysis view.I never done any such activities.